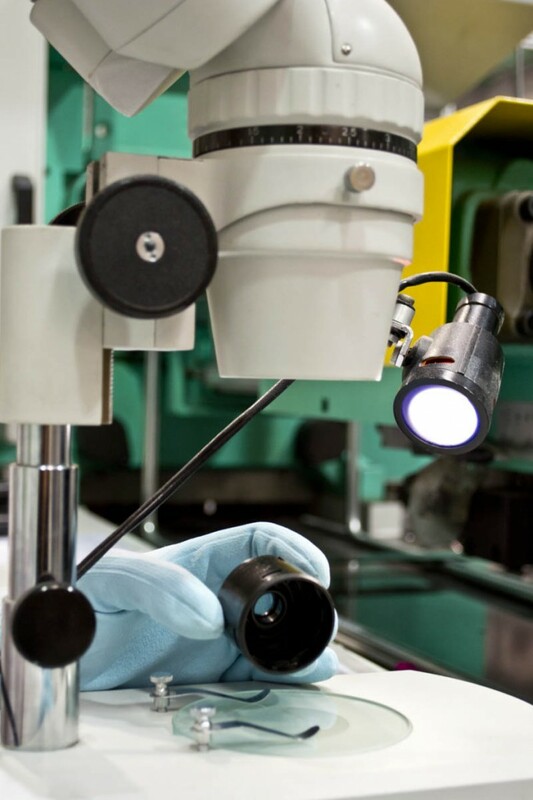 Our constant priority in PLASTIC INJECTION LM PLASTICS is to ensure product quality and service to our customers. All our products are manufactured under controlled processes in place to meet the requirements of all customers, adapting to the needs. All products are checked by the type of control guidelines established controls the raw material, manufacturing process control, quality control initial, intermediate and final product, machinery control and control of monitoring and measuring equipment . Furthermore LM PLASTICS all its processes made compatible with our environment, trying to minimize the maximum environmental impacts generated by our business as well as managing all facilities and jobs to minimize risks that workers may suffer. 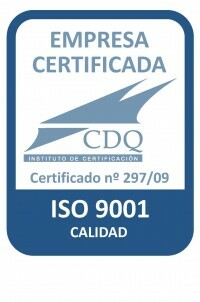 The ISO 9001 standard enables the company to meet set criteria and certification designed to meet the expectations of customers, trying to establish protocols and guidelines that serve LM PLASTICS to constantly improve and improve the satisfaction of all customers. ISO 14001 is a standard designed to achieve a balance between maintaining profitability and reducing environmental impacts. Sets sustainable development, while complying with all legal requirements and establishing environmental improvements at all times allowing minimize resource consumption and other environmental impacts. LM Plàstics is fully involved with the implementation of Good Manufacturing Practices, always making products based on established quality standards that allow us to work in a totally hygienic and adapted to the requirements of the final product. 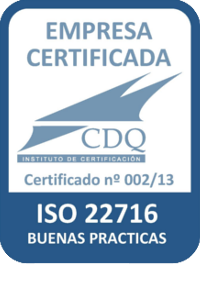 To demonstrate this compliance the company is certified in UNE-EN ISO 22716. LM Plàstics is fully involved in prevent and minimize any existing risk for our employees on their workplace. 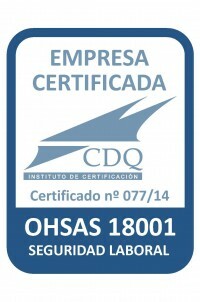 The company is certified with OHSAS 18001, to ensure that all of our employees execute their tasks with minimal danger and maximal security on the job. 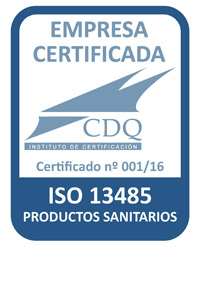 La norma ISO 13485 permite cumplir con los requisitos de un sistema de Calidad para la fabricación de productos sanitarios. Este sistema está basado en unas Buenas Prácticas de Manufactura (BPM) para productos sanitarios, que son un conjunto de normas mínimas establecidas para la ejecución de los procedimientos destinados a garantizar la calidad uniforme y satisfactoria de los productos de acuerdo a las características de un diseño que debe estar dentro de los limites aceptados y vigentes.